Do you want to know what that is? 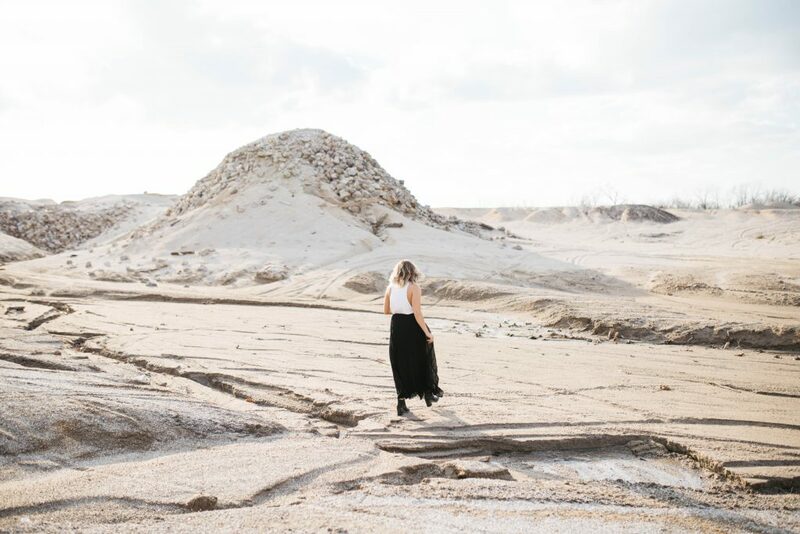 It’s this: Leveling up is a form of upheaval in your life, and while it’s all positive and further stretches you to your full potential, it’s sometimes an emotional and mental earthquake. An earthquake happens when the Earth’s tectonic plates shift under pressure and resettle. It’s a natural process that’s always happening beneath us but we only notice it when the ground shakes. Break the old and embrace the new in order to grow. Hear this again: you must shake your old way of thinking to the ground, so you can build a mindset that guarantees your success. Where are you on the emotional and motivational Richter Scale? What mindsets do you need to let go of? What mindsets do you need to master? 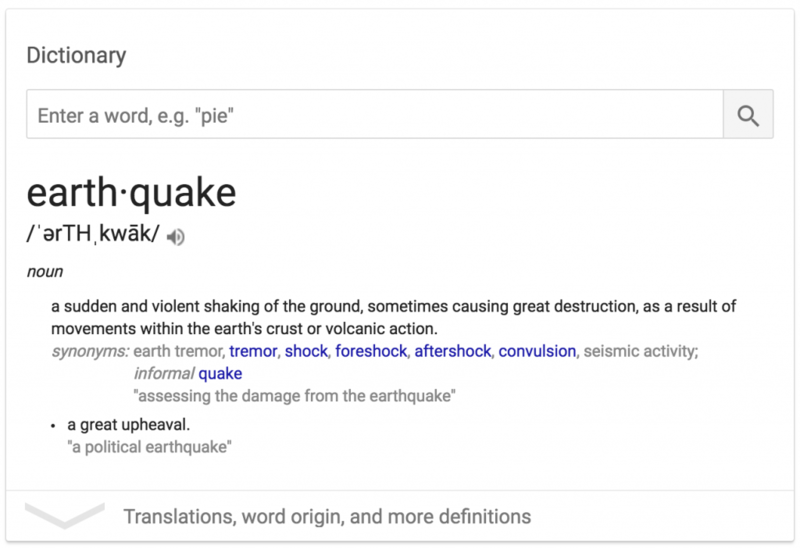 Do you know another thing about earthquakes? They often come in waves . . . just like mindset shifts. It’s not a one and done situation. Things keep shifting and moving as you keep achieving and growing into the woman you’re meant to be. When your own shifts begin to happen, it may be subtle or it may be an intense shockwave of vibration and profound change. Both are okay. Girl, sometimes your ground is gonna shake. Let it. If you’re ready to shake things up, this training is for you. 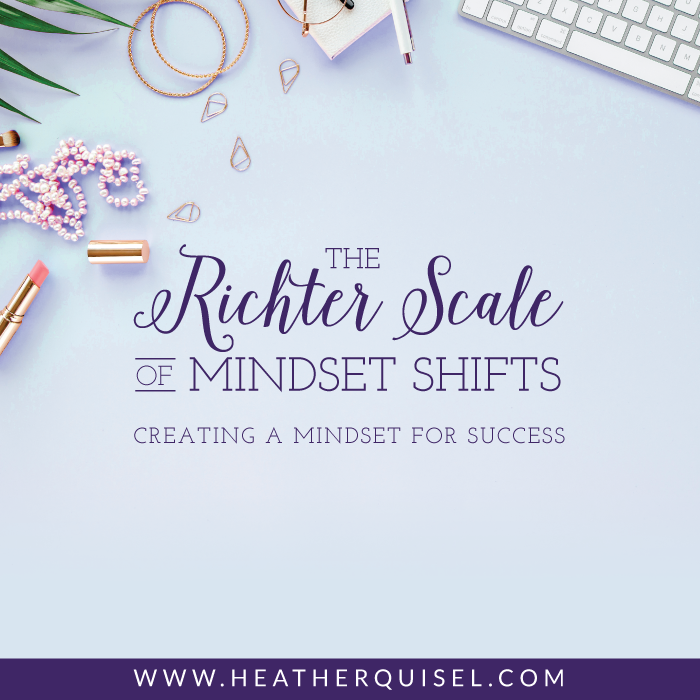 I put together a mindset training on the Big Shifts you’ll need to make to take yourself to your next level of success. When it comes down to the nitty-gritty of growing your business and expanding your life, you may find yourself wondering how long you’ll have to keep making these sales calls, how long you’ll have to schedule these networking coffee dates, or how long you need to keep posting to social media and dealing with the fear of rejection . . . if this sounds like you, then you’ll love my free video training. Because as you’ll discover inside, it’ll shake things up. The first 4 Mindsets you need to get to the next level are waiting for you inside the free training. Sign up below. Ready to shake baby shake!